One question I get asked all the time is which dumbbells are best for at home workouts. 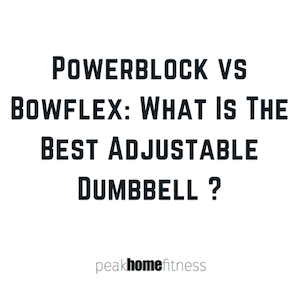 The Powerblock and Bowflex adjustable dumbbells are the two premier products, and I have actually used both of them at one time or another in my garage gym, and in my basement for workouts. 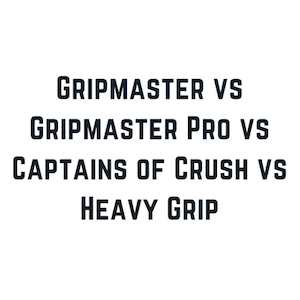 There are a few other products on the market with similar functionality, but these two are the most popular and most reliable products worth your investment. 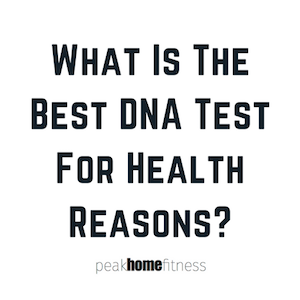 Ever wonder what your genetic makeup means for your health? A lot of people use sites like 23AndMe, Ancestry DNA & Family Tree DNA to see where their family originated, but that is just the tip of the iceberg. DNA tests do so much more than tell you where you’re from. They can tell you, based on your genes, whether you and your children are predispositioned for certain types of diseases. 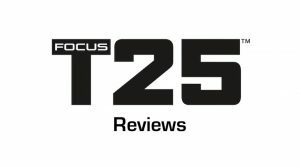 With T25 having exploded in popularity this past decade, it’s no wonder that it remains one of the most sought after at home exercise programs on the market. The 25 minute, no-break, no-nonsense HIIT workouts are great ways to shed pounds, build lean muscle, and get in the best shape of your life. 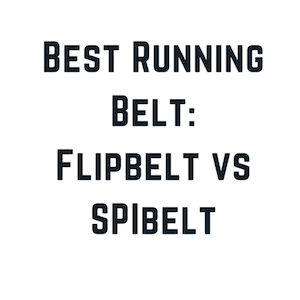 It’s perfect for anyone who doesn’t have a lot of time to dedicate to exercise, but wants to get in phenomenal shape. You can go to just about any box store or major online retailer and find a scale that will give you your weight and, if you spend a few extra bucks, body mass. In order to track your progress or see if all your workouts are paying off, you need to manually track your numbers which can be time consuming and something that is easier to forget to actually do. 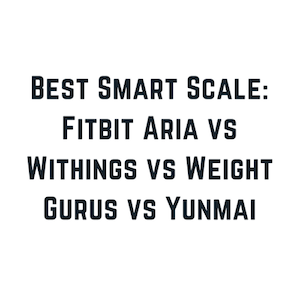 That’s why we were excited to get our hands on a few of the best smart scales on the market, like the popular Fitbit Aria, Nokia Body+, and Weight Gurus Smart Scale.